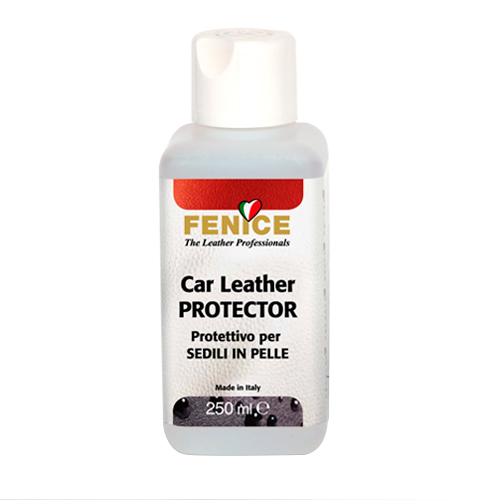 softness and shine to leather thanks to its natural ingredients. 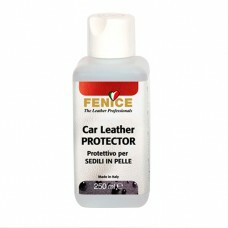 breathable barrier that will improve stain resistance and cleanability, inhibiting the grease that destroys your leather. massage with circular movements. Leave to dry naturally. Can be polished with light pressure. Do not rub! Do not use on suede/nubuck. protection should be 2-4 times per year.